Uber launched a new rewards program Wednesday, fittingly called Uber Rewards, which will give different members cash back, flexible cancellations, and priority pickups at airports. The program launched in nine cities across the country, including Philadelphia. 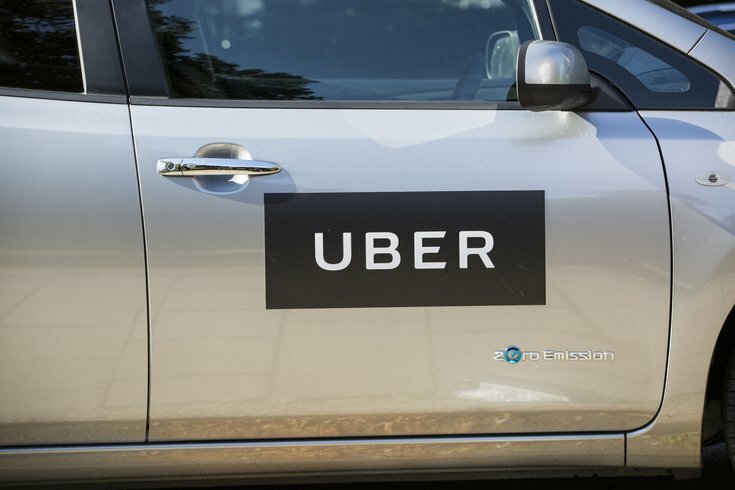 Users can sign up for Uber Rewards at no additional cost, and start putting their money towards points, and what the company is pitching as a more user-friendly experience. In short, if you use Uber’s more premium products, you’ll get more points in return. Why do you want points? For the program’s rewards, which aren’t bad. Uber has basically game-ified its program, providing incentive to use Uber more and more often. You begin at the Blue level; once you’ve reached 500 points, you advance from Blue to Gold; when you reach 2,500 you advance to platinum; and when you reach 7,500 points (which, if you’re only using UberPool, is $750 of UberPool usage!) you reach Diamond. • Blue: Uber is giving users five dollars in Uber balance for every 500 points earned, regardless of membership tier. The balance can be spent on rides and UberEats. • Diamond: Premium support (a dedicated phone support service for Diamond members), complimentary surprise upgrades (for example, UberX to Uber Black), a UberX Diamond option (highly-rated drivers), and no delivery fee on three UberEats orders each six months. It’s quite a bit to take in, but if you use Uber even semi-regularly, there’s quite literally no reason not to opt in and see how it suits you.